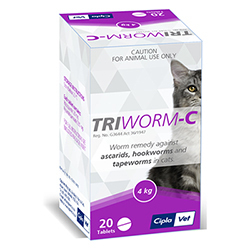 Get rid of the intestinal worms by purchasing from a vast variety of worm treatments from petcaresupplies. 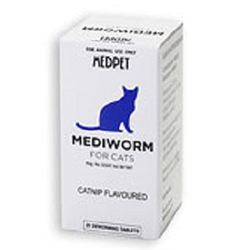 De-worming is crucial to maintain the cat’s health and ensure her well-being. 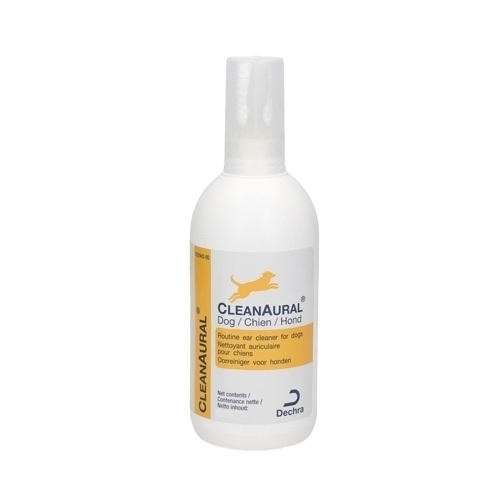 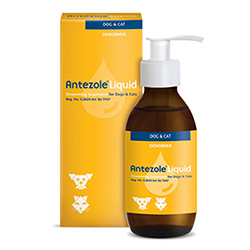 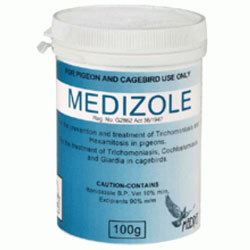 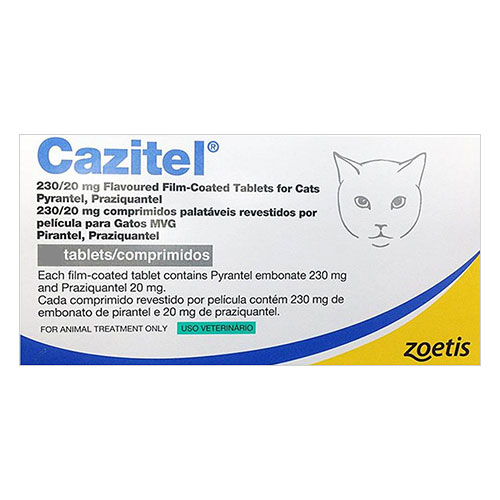 Our treatments are from various trustworthy brands that provides relief to the cat. 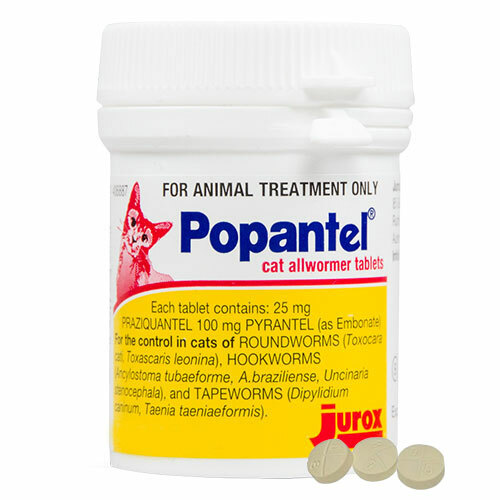 Without any delay, choose any of the treatments like Popantel For Cats, Panacur, Cazitel Tablet for Cats etc. 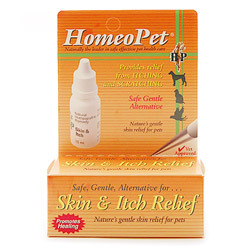 and place an order that is affordable and effective for felines. 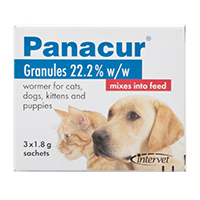 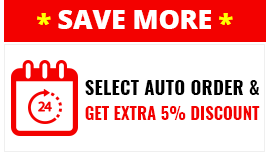 Buy the most affordable dewormers, worm control products at PetCareSupplies. 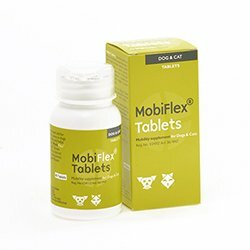 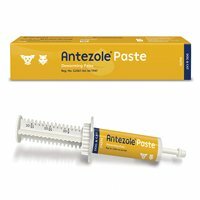 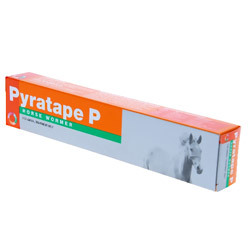 Cat worming treatment range at Petcaresupplies is vast and all are available at cost-effective prices with no shipping costs.